The markets couldn't claw back all of the morning's losses. 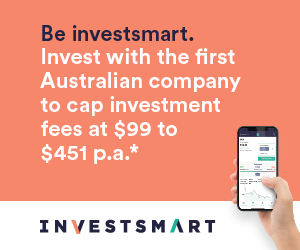 Evan Lucas from InvestSMART speaks to Elysse. 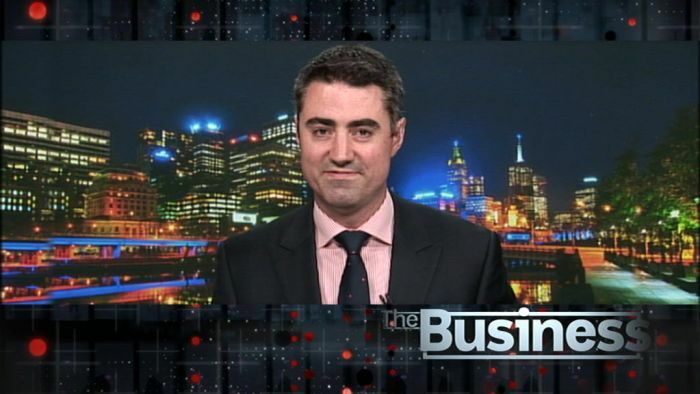 The following video featuring InvestSMART's Portfolio Manager Evan Lucas, appeared on the ABC News on Monday 11th February, 2019.